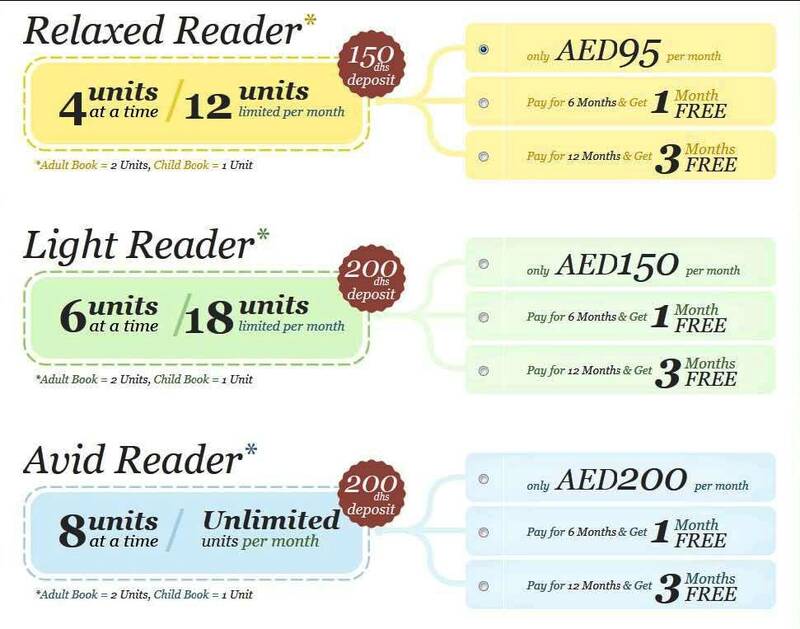 Reader’s Paradise is Dubai’s first online book rental library for both adults and children that delivers books to your doorstep. 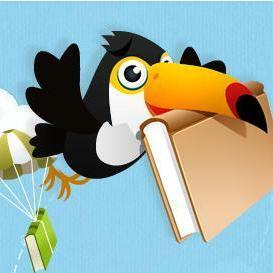 Search books in their online catalogue, rent the books you like – and get them delivered to your door. When you’re done reading, they will deliver new books to you and collect the old ones from you. And the best part is you get to read them at your pace after renting as there’s no due dates or late charges on any of the books. Reader’s Paradise stock books across genres, including bestsellers, new releases, and even text books. Members can also search by title, author or ISBN code on their website. 1. Rent. Find & add books you want, from hardcover new releases to paperback classics. 2. Receive. Their delivery person will deliver the books to you on your preferred date & time. 3. Return. Once done with your books, you can request for a new delivery, and their delivery person will bring new books for you and take back the older ones. Delivery is twice a week to many Dubai locations. For all areas, there are 3 timing slots that customers can choose from; 9am – 1pm, 1 – 5pm & 5 – 9pm. Office hours: 10am – 7pm (Wednesday – Monday). Please note: they open on weekends & close on Tuesdays.